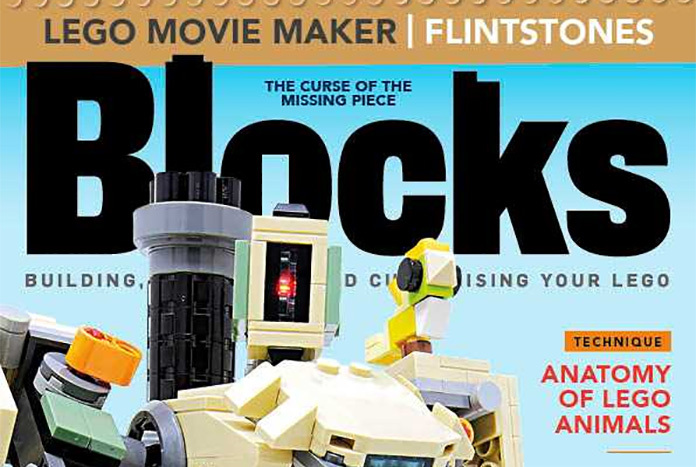 Blocks magazine issue 54 is out now, here’s what you’ll find inside this packed issue…. 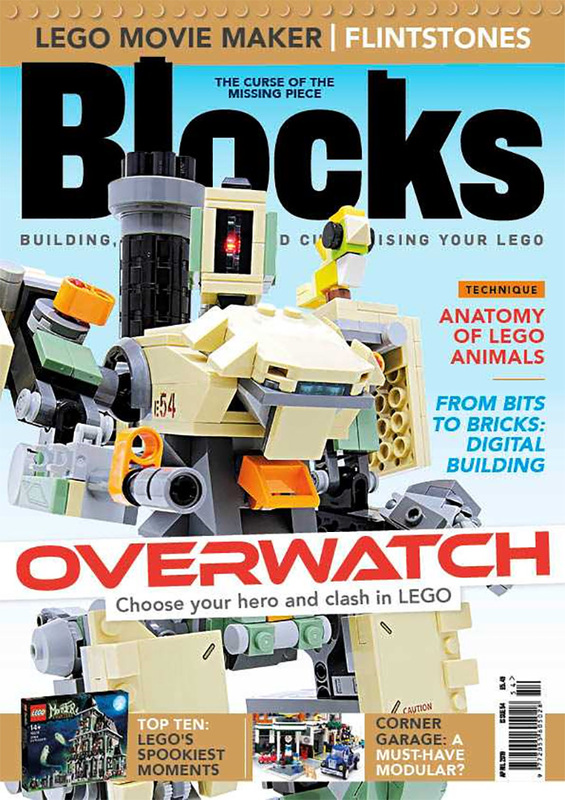 With the incredibly successful Overwatch joining the LEGO portfolio, Blocks magazine reviews the new video game inspired theme in Issue 54. From Tracer vs. Widowmaker to Watchpoint: Gibraltar, every single set is covered. 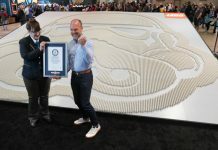 The latest LEGO Ideas set, 21316 The Flintstones, also gets the review treatment before Blocks pays a visit to the LEGO Store to see Andrew Clark launch the set – while dressed as Fred. Creator Expert also gets attention this month, with a classic car collector talking 10256 Ford Mustang and a critical eye being cast over 10264 Corner Garage. 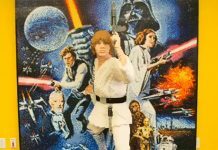 Daniel Konstanski ponders just how often LEGO sets are missing a piece and explains how the risk of it happening is minimised. Rob Damiano demonstrates the value in building digitally before getting physical, revealing his design process. Technique demonstrates how to build incredible, life-like LEGO animals including an orangutan and a yak, before Piece Perception shows how unexpected elements can finish off such creatures. 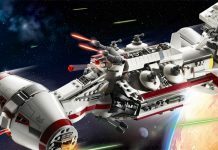 In Mod Squad, 70820 LEGO Movie Maker gets expanded with new scenery built using LEGO bricks. Over the years, there have been a number of different versions of the LEGO Club. Blocks reminisces about the various guises it has taken over the years and how they all eventually came together. The nostalgia continues in Family Tree, which looks at the various public services that have been depicted in Town and City. 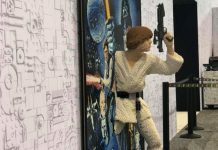 That is by no means everything – LUG Spotlight, Ideas Showcase, Top Ten, Brick Wife, Month in MOCs and Brickpicker are just some of the regular features that are also included in this month’s magazine. 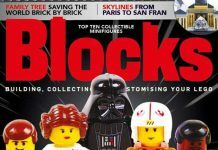 To get Blocks magazine delivered to your door – ahead of everyone else – visit www.blocksmag.com and check out the subscription deals available.